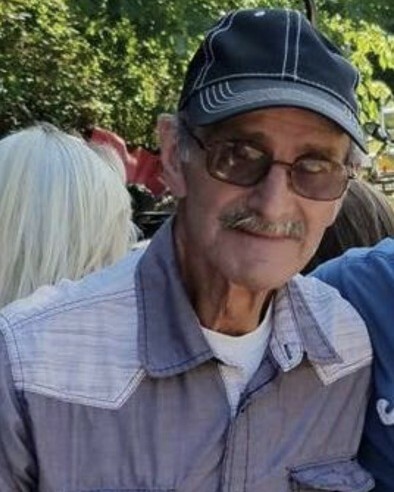 Freddie “Ray” Myrick, 75 of LaFayette, GA passed away Monday, February 4th, 2019 in a local healthcare facility. Ray was born in Ft. Payne, AL. He was of the Baptist faith and enjoyed working on cars and motorcycles, traveling, and wood working. He was preceded in death by his wife, Pat Myrick; son, Freddie Myrick, Jr.; parents, Richard and Lillian Myrick; stepson, Michael Williams; and brothers, Gene, James, and Wayne Myrick. Survivors include his sisters, Velda Phillips and Jan (Jay) Wilson; and several nieces and nephews. A memorial service will be held, Saturday, February 16th, at 2:00pm in the South Crest Chapel. The family will receive friends Saturday from noon until the funeral hour in the South Crest Chapel of Lane Funeral Home & Crematory, located at the end of historic Missionary Ridge, Rossville.